In all their diverse shapes and forms, balconies now have an unprecedented recreational value. Both rustic as well as modern architecture is en-hanced by beautiful balcony panelling. Technically perfect fixing contributes to the joy of successful design. Quick and easy to mount, no drilling in the support structure required, easily attached from the inside, and easy to take off for painting. A solution that combines the strengths of many types of fixings, and also takes aesthetic and economic factors into account. 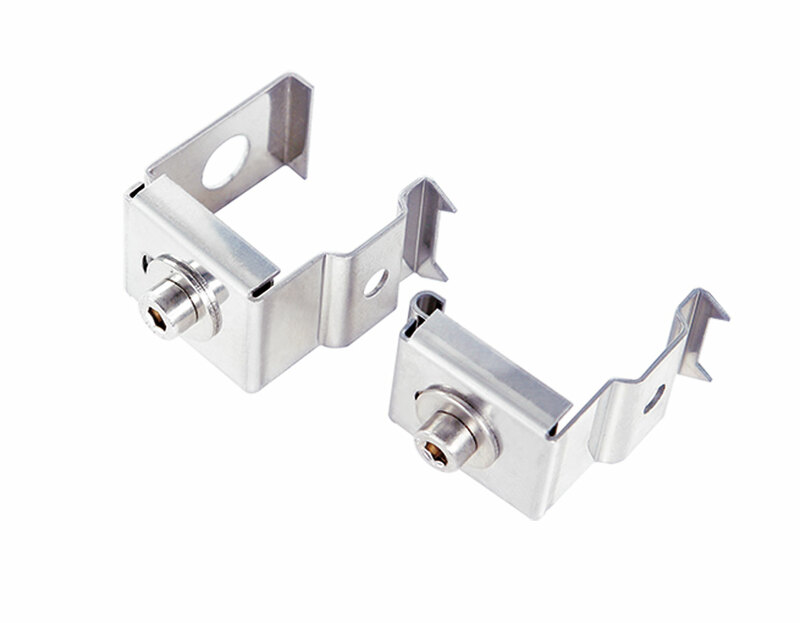 Balkonfix from SMK-Meister, direct from the manufacturer. Easy to install from inside, no costly scaffolding. Easy and quick to install. (comes in zg or stainless steel) No special tools necessary to fix (screwdriver and spanner enough). No drilling of base, therefore no subsequent rusting. Easily to disassemble to paint. For fixing onto cross-beams in angle form (30x 30 x 3mm) or onto square beams (30 x 30mm), Other sizes on request.